is sure to be a unique adventure full of activity and discovery. 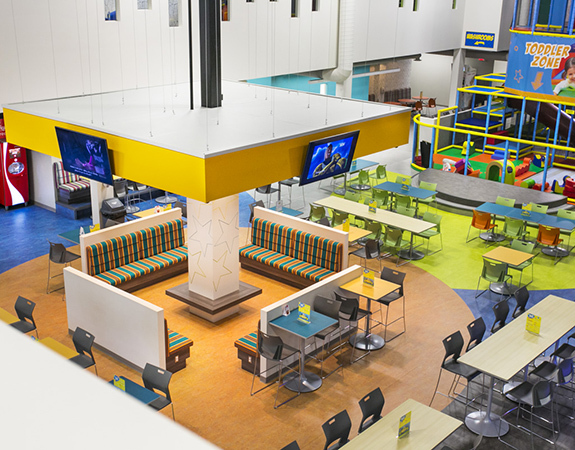 With the largest dedicated toddler area in Edmonton, the largest climbing structure in Canada, a 115’ zipline, multiple areas to host the perfect party, trampolines, arcade games, and our Kid’s Corner we will be first on your list of indoor playland destinations! of their own in our small-scale colourful oasis! 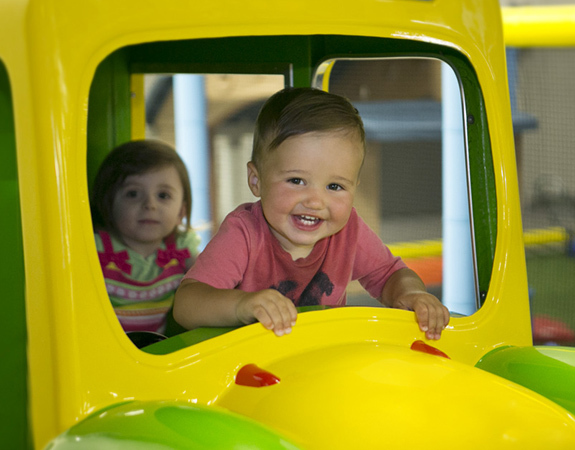 The largest dedicated Toddler Zone in Edmonton, lined with soft-floor covering and filled with soft and sensory toys. Your toddler will hone their motor skills, cultivate their social interactions and learn through play. 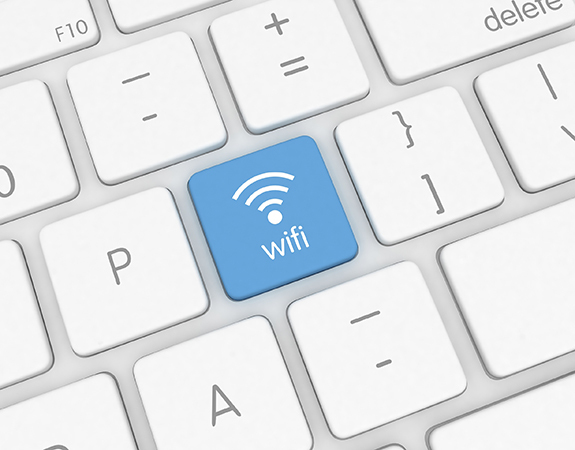 our comfortable seating area with complimentary Wi-Fi. Everything you need to host your child's memories and special occasions. 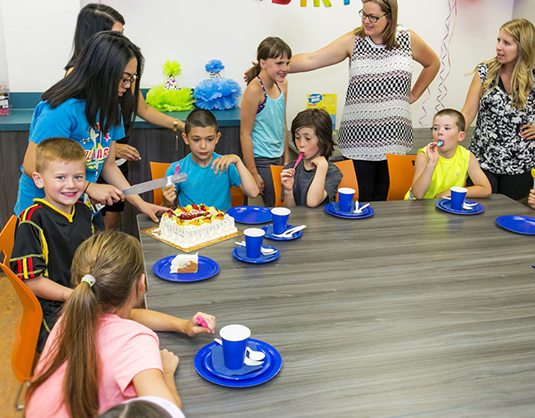 In addition to any special requests, our party hosts will be happy to assist in the set-up and clean-up of your function. We ensure that your Allstar IS the star of the show! 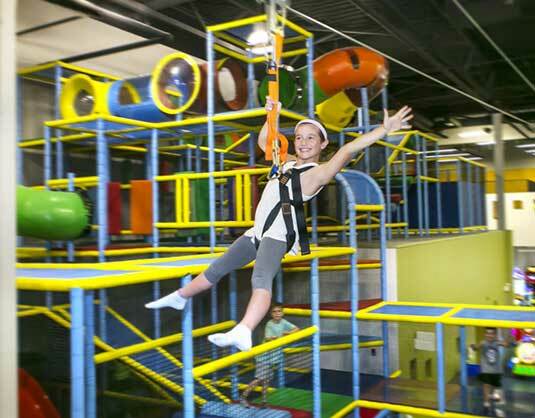 Your child will enjoy running, climbing and sliding with you through the Largest Playstructure in Canada. Equipped with multiple tunnels, slides, and more to keep them busy for hours! Must be a 50 lbs to 200 lbs to be able to ride, Kids Only! 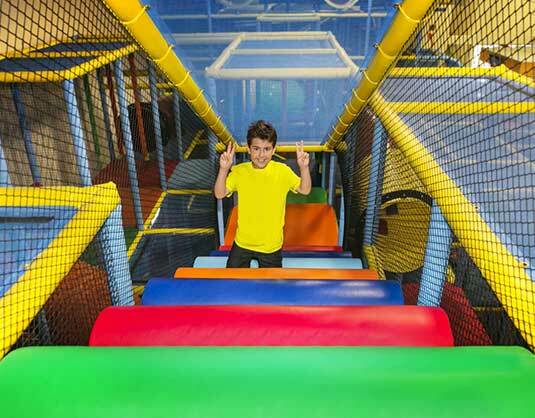 Jump and play on our trampolines! 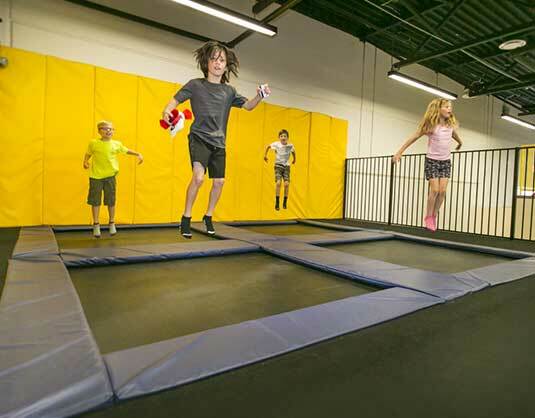 We have 4 connected trampolines that will provide hours of delight for children of all ages. 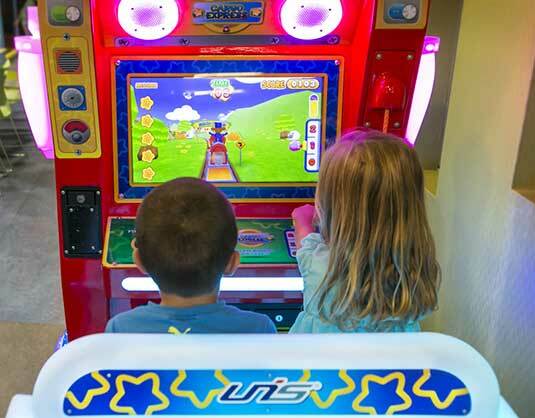 With multiple token packages available, everyone in the family can enjoy our state of the art arcade games. With smart card technology, you no longer need to worry about carrying tokens or tickets from game to game. Swipe the card, play the game and collect tickets for whatever prizes you and your family want to take home.